They are intelligent, they are family oriented, they have great memories and are capable of feeling a wide range of deep emotions; from intense grief to joy bordering on elation as well as empathy and stunning self-awareness. They create complex and supportive societies just like our own! They are the great conservationists of the wilderness. They are the biggest land mammals in in the world! They are the elephants! They are important to us and to the environment. They maintain ecological harmony by transporting seeds to moles away and excrete them in fertile dung piles. 90% of plants and tree species rely on elephant for spread. Last year alone tourism and only in Selous Game Reserve, which supports more than 60% of the Tanzania’s elephant population, generated 14 billion Tzs! So tomorrow on the 12th August we mark the World elephant day. This will be the sixth year the world commemorates this day. This year’s theme is Be Elephant Ethical (BEE). It’s time for all of us to stop and reevaluate what we have accomplished so far in the fight against the plights these huge gentle mammals face. Poaching for ivory still remains near the same level despite China’s positive action to cease its legal ivory trade by the end of this year. 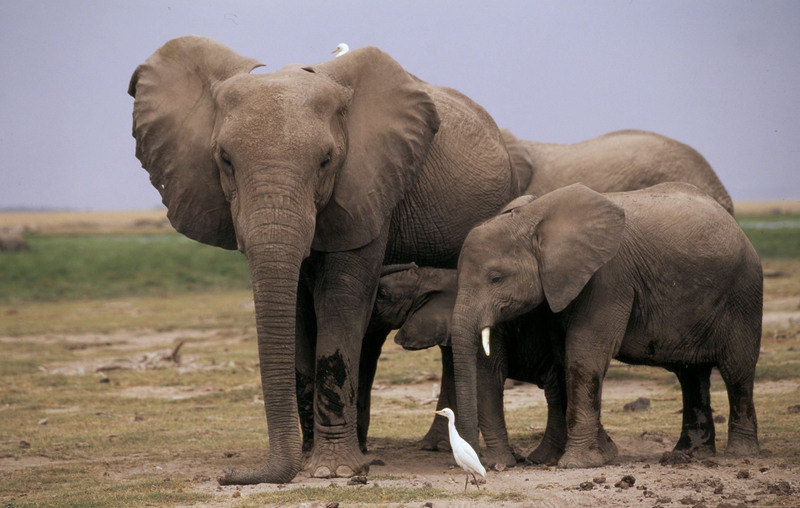 Other countries, like Japan, still maintain a legal ivory trade. The ongoing escalation of human population and resource development, which results in the loss of habitat for elephants and increase in Human-Elephant Conflict. Lack of enough resources and working equipment for the rangers and Village Game scouts who are the guardians of elephants and other wildlife. This elephant day talk about elephants, help by communicating to save our natural heritage. On your social networks and digital platforms or wherever the opportunity arises. Let’s not stop until we reach zero poaching, better livelihoods for people living around elephants habitats and safer, undisturbed natural habitats for elephants.